Ranch House BBQ knows a thing or two about real bbq! Competing on the national competition bbq circuit since the late 1980s, Pitmaster & Founder Amy Anderson and her team have taken home Grand Championship titles from 5 states, Canada and even the WORLD CHAMPIONSHIP in Ireland in 2000! Featured several times on FoodNetwork for their accomplishments in bbq, Anderson continues to fuel her passion for bbq whether at the restaurant, catering or competing around the country. 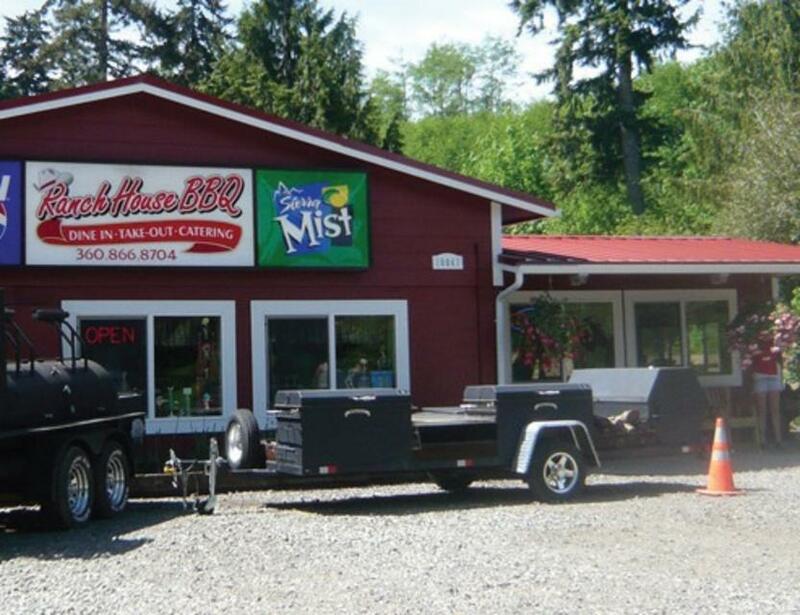 Voted “Best BBQ of the South Sound,” Ranch House BBQ provides award-winning bbq at our house or yours!